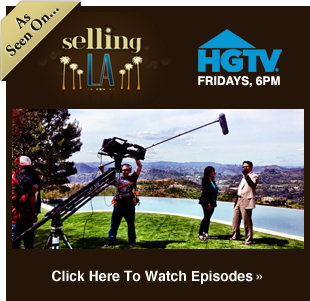 Considering Buying a Luxury Estate, Home, Condominium or Invesment Property In Beverly Hills? 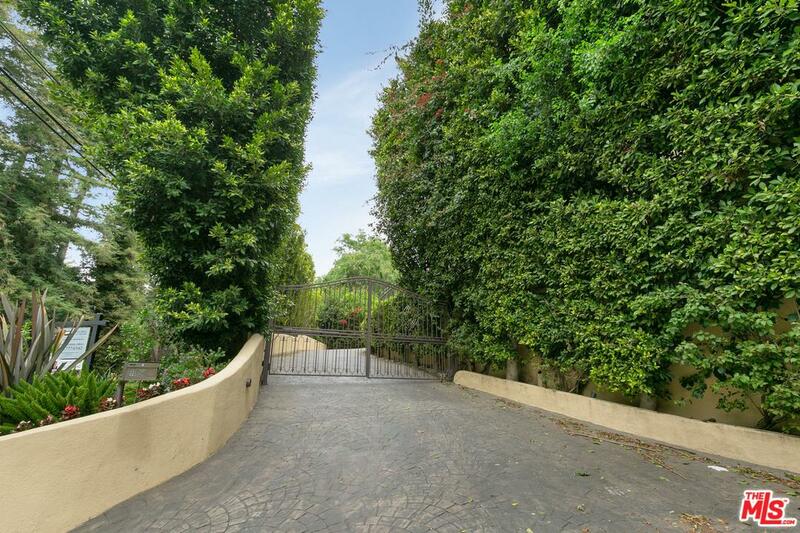 Are looking to buy a luxury estate, home, condominium, townhouse or investment property in the Beverly Hills, Holmby Hills, Bel Air or any of the Westside areas of Los Angeles, California? Let us help you find everything you need to know about buying or selling a home! As one of the preeminent, professional real estate teams in my community for over 21 years, we are dedicated to providing the finest service available while breaking new ground. The Christophe Choo Real Estate Group at Coldwell Banker Previews International is the most comprehensive online source for luxury real estate listings, from estate homes to luxury condominiums, incredible tear down opportunities and investment properties. Based in beautiful Beverly Hills, California 90210, the Christophe Choo Real Estate Group provides exclusive luxury homes for sale on a local, global and international stage. Hence the tagline: “Locally Known – Globally Connected”. Search for luxury properties in your area, whether in the “Platinum Triangle” areas of the Westside of Los Angeles of Beverly Hills, Holmby Hills and Bel Air or in The Sunset Strip, Hollywood Hills, Brentwood, Westwood, the Wilshire Corridor, Century City, Pacific Palisades, Santa Monica, Malibu, Venice, Marina Del Rey, Cheviot Hills, Hancock Park, Los Feliz and the key Westside areas of Los Angeles, the Christophe Choo Real Estate Group can help.